UPDATE: In this episode I mention Wrangle Your Time, which is now available as Get More Done. Once you've made your New Year plans and you've boiled your goal down into an actionable plan with the Map Making Guide … how do you actually get your list of things done? It's a balance of knowing what to do and finding the time to do it. In this mini-series, we'll discuss the principles of being productive (in this episode), followed by a post (about my own systems and routines, and ending with a podcast episode on how to find and implement a system and routine that will work for you. If you need to make your own system, join us for Get More Done, where you'll learn how to put together a system that works for you. How to do what you want to do and reach your goals. 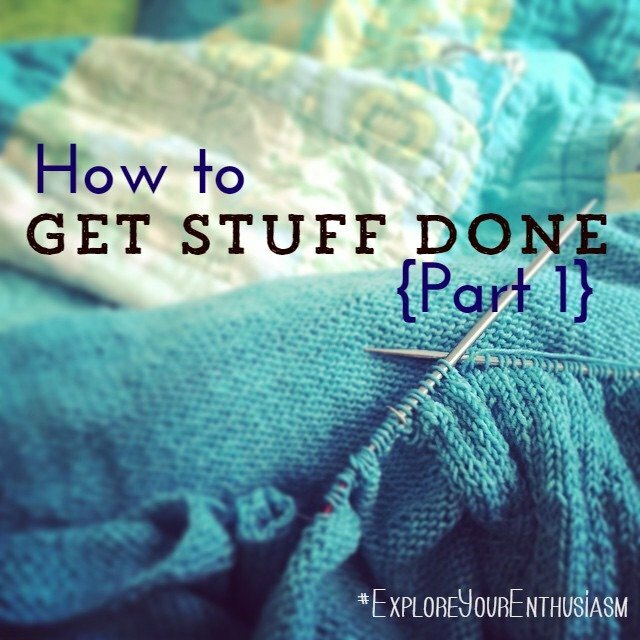 Don't miss the 2nd part of this series – How to Get More Done, part 2!